Hannah Hatherly was born in England in 1834. 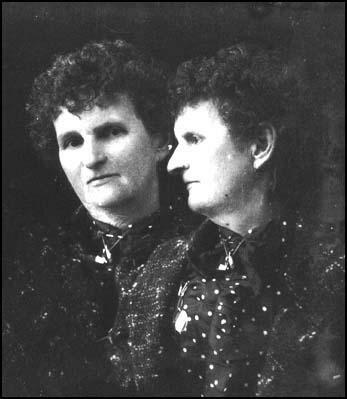 After marrying the shoemaker, Richard Maynard, the couple moved to Bowmanville, Canada. Hannah opened a portrait studio in Victoria and made various photographic trips to Vancouver Island, Alaska, British Columbia and San Francisco. Hannah Maynard died in 1918.